Margariti is a historical region of Epirus. With D.L. 19/10/78 (OFFICIAL JOURNAL OF THE HELLENIC REPUBLIC 594 D') has been characterized as a traditional settlement. In the settlement and in the wider area have been located residues of polygonal walls, ancient graves and coins, as well as signs with Latin letters. In its newer form it began to be built in year 1438 from the Venetians. It was captured from the Turkish in 1449, when began the violent islamization of the inhabitants. 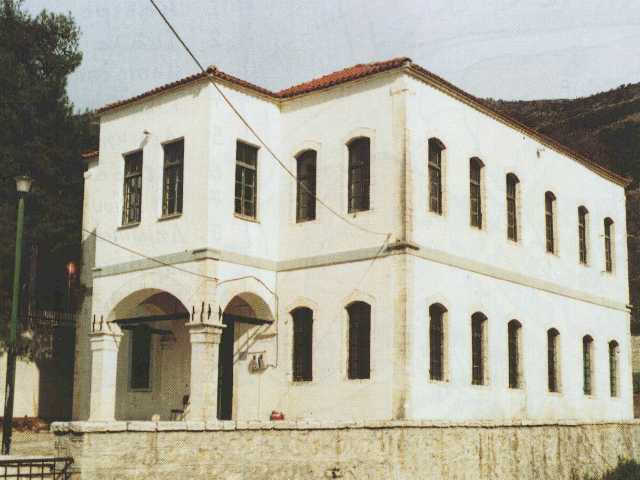 At the years 1776 - 1779 Margariti was visited by the national martyr and spiritual leader, Saint Kosmas Aitolos. Margariti liberated from the Greek Army in 02/23/1913 and the inventory of 1915 countered 2600 residents. Nowadays it is the centre of Margariti Municipality. It allocates public services (Centre of Health, Police, Post, Veterinary clinic, Office of Agricultural Growth), schools (Children's Station, Kindergarden, Public school, High school). Moreover there are many non-profit organizations (Cultural Group, Athletic group, Team of Women), which aim to the rescue and maintain the local heritage and culture. For this aim are organised athletic, cultural and other events all year round. The local economy has an agricultural character, supported however to a large extent from a commercial and small industry, while finally tourism seems to gain more market share. The daily commercial and small industry activity is assembled mainly in the "market", right and left the central street where are found the shops and the services. It is however, essential the further development and promotion of cultural heritage, the appointment of splendid natural environment and the exploitation of tourist possibilities, in combination with the benefits of high quality services so the growth of the region is continued in more contemporary rhythms..